Bob Quinn has gotten to the point where all Lions fans waiting to really begin to judge his reign as the new GM. The much anticipated “New England Way” Detroit style is upon us and it looks like he’s attempting to build a strong foundation with his picks through Day 2 of the draft. 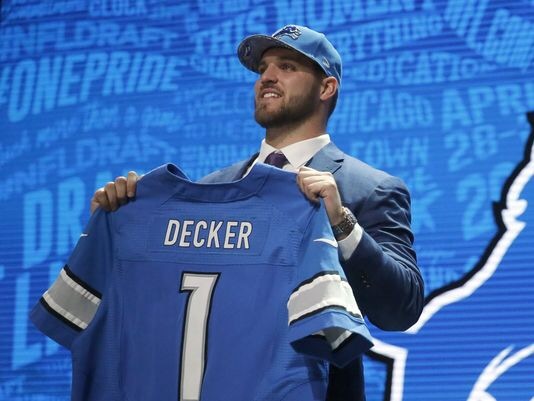 The selection of Decker by the Lions spoke to a new way of handling business. Under the past regime it was always the infamous best player available whether the player fit the need or scheme. Decker fills and immediate need and also allows the flexibity that could equate to the equivalent of 2 players for the price of 1. If Decker proves to be LT ready, Riley Reiff would move to the right side and be an immediate upgrade. Its apparent that the team recognizes they need to both protect Matthew Stafford better and create a running game that produces more 83.4 yards a game and 3.8 yards per carry. Decker’ smear streak would be a welcomed presence since the Lions lost the mean machine in Dominic Raiola in 2014. Two years ago the defensive line was the strongest and deepest position on the Lions; after the loss of Suh and Fairley it has been area of concern that affected the whole defense. Drafting the man-child, A’Shawn Robinson, in the 2nd round as quite a steal. 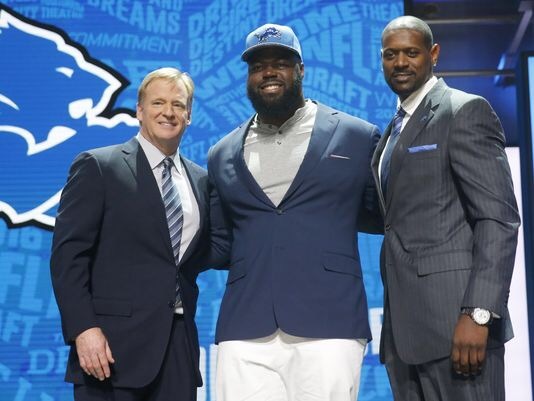 There was a faction of Lions fans who had him on their wish list in the first round. He has he size and the athleticism to play anywhere on the line and cause disruption to any offensive line. His claim to fame to date is hurdling a LSU player to block an extra point, but his highlight reel will definitely increase playing alongside Ngata and Ansah. Versatility is the operative word when it came to the picks during rounds 1-3. 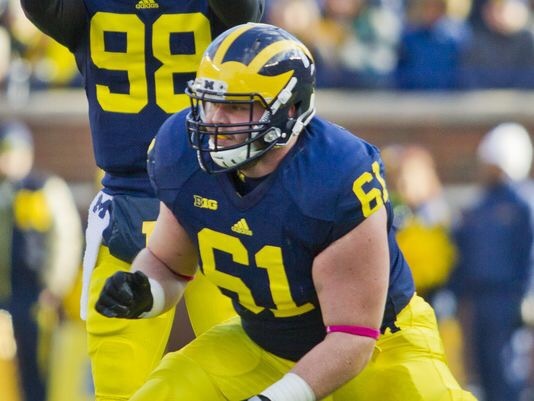 With the pick of Graham Glasgow the Lions solidified the interior line. His ability to play guard and center will provide a competition at both positions. The rumor around town is the Travis Swanson is on thin ice being the leader of that line. If Laken Tomlinson doesn’t develop or Larry Warford doesn’t bounce back, Glasgow could be next man up. 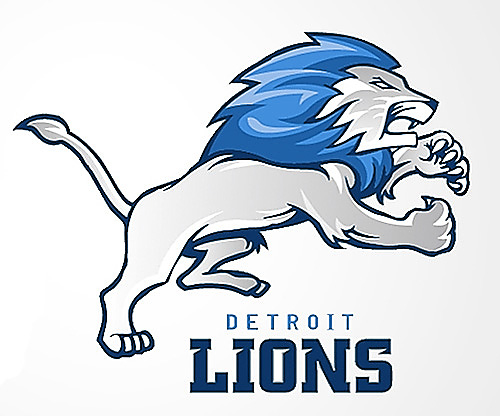 The Lions were looking with someone to pair up with Glover Quin and Killebrew provides an option. Best known for his kill shots on wide receivers and running backs, he must improve against a higher caliber of player. If his reputation remains true he will be able to affect the passing game with his big hit potential alone, once he gets on the field. Another versatile lineman who will definitely make the lineman competition heated come training camp. Best fitted as a guard he has flexibility to play tackle if injuries arise. His role may be an insurance against potential free agency loses or trade bait at the end of camp. Adding to depth at linebacker was important considering DeAndre Levy’s unknown future and a thin group of players currently on the roster. Williams is a hitter and a good blitzer, but has to show a great deal of development to break into the rotation. Most likely will start off on special teams. Bob Quinn stated he would draft QBs on a yearly basis, but most fans thought he would take another state of Michigan collegiate signal caller once he dropped. The selection of Ruddock doesn’t signal the end of Matthew Stafford, but it does start a new trend. The team couldn’t afford to draft a QB above the end of the 5th or early 6th. Considering the development Ruddock made with one year under Jim Harbaugh, he may be a quality backup in two to three years. With the pickup of Zettel the Lions not only get a local product (Ogemaw Heights High School), but creates a competitive logjam on the defensive line that hasn’t been seen in a few years. His ability to play inside and out will allow him the potential to be a rotation guy and benefit from the attention that will be given to Ansah, Ngata and Robinson. The head-scratcher of their entire draft considering the need at other positions. Veteran Mike Mulholland is headed into his 13th year, but is one of the most reliable Lions on the roster. (If you ever know who the long snapper is, its only because he’s made a mistake) The only explanation in this pick is to create competition at every position. Speed, Speed, Speed is the calling card for Dwayne Washington while posting sub 4.5 40 yard dash times. His injuries and fumble issues are a concern, but if he speed can translate into the return game or a gunner on special teams. Taking flyers on players like this late in the draft are low risk, high reward. Bob Quinn managed this draft well selecting players of need and creating competition where there was none previously, even at long snapper. This draft dealt with some immediate needs as well as some potential needs down the line. With one possibly two questionable picks to the naked eye, but maybe that New England eye will bring some additional success to the Lions. The Lions are clearly a better team after the draft on the interior line. Now the waiting begins as the team fine tunes the roster for OTAs and eventually training camp, expect a lot more moves than usual around Allen Park. Nice layout on the draft roundup. Easy to read and gets me my Lions’ info. Looking forward to following the blog!